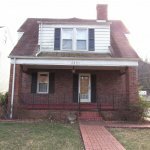 A&M Investments - 2/12 - Need To Sell Your Charleston WV House Fast? 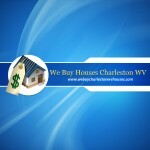 We Buy Houses in Charleston WV! A&M In an Instant Ep. 5: Do we buy houses with Structural damage?